The beacon box has been developed to protect electrical components from outdoor elements. 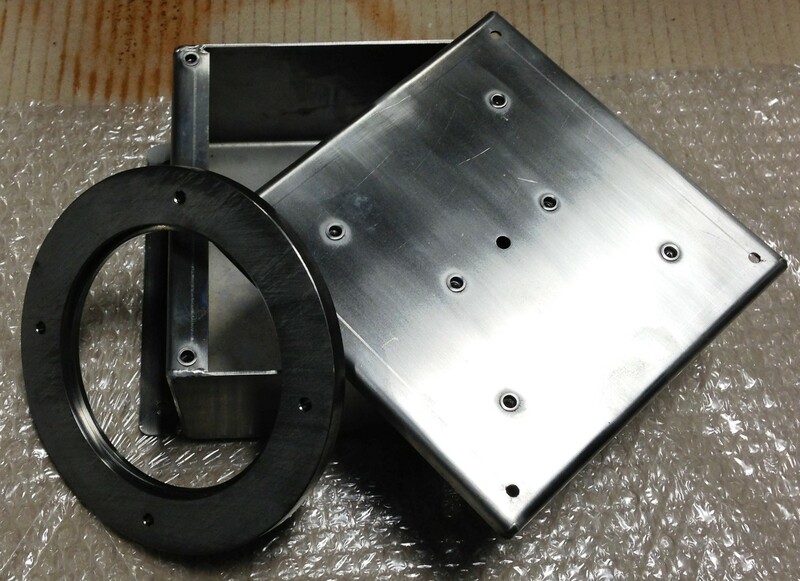 The assembly comprises of three main components; the box, lid and clamp ring. The box and lid have been fully tig-welded with rivnut locating points. The clamp ring has been laser and cnc machined to hold the beacon in position. All the parts are manufactured from 316 stainless steel and have a self colour finish..